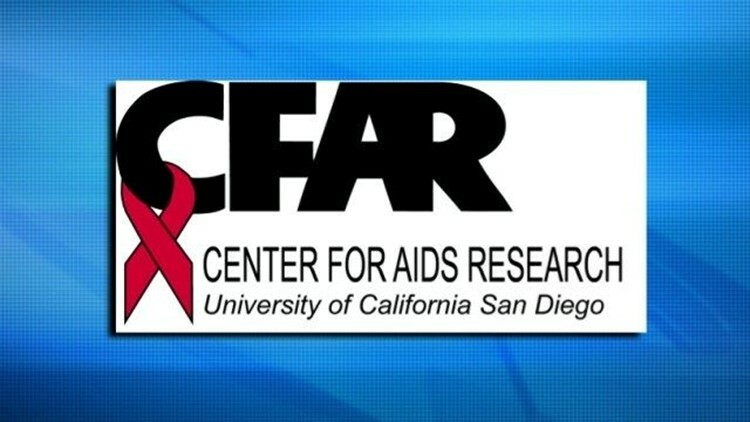 SAN DIEGO (CNS) - The San Diego Center for AIDS Research, which is based at UC San Diego, was awarded a five-year, $15 million grant by the National Institute of Allergy and Infectious Diseases, it was announced Monday. The federal institute's financial support of the research center extends back to 1994, at the height of the AIDS epidemic. "The grant renewal represents NIAID's continued and enduring investment in our mission to be a critical regional resource in HIV research and education, to advance the discovery and development of new treatments and, ultimately, to find a cure for AIDS," CFAR Director Davey Smith said. The center focuses on finding a cure for HIV in those already infected and preventing HIV transmission to those not infected through research, community engagement and training of future investigators and physicians. At UCSD, it is part of a coalition called The HIV Institute, which also encompasses the AntiViral Research Center, HIV Neurobehavioral Research Center and the Owen Clinic, one of the country's first clinics dedicated to treatment of HIV/AIDS patients. In 1994, AIDS was the leading cause of death for Americans ages 25 to 44; the death toll reached an all-time high of 48,371 in 1995. Mortality has dropped considerably since then with advances in medicine. In 2015, 6,465 deaths were attributed to the disease, according to the Centers for Disease Control and Prevention -- less than 15 percent of the death toll in 1995. "We haven't yet found a cure, but there are now effective treatments capable of reducing AIDS to the status of a chronic but manageable condition, not unlike diabetes or hypertension. Thanks to work at places like CFAR and elsewhere, the mortality rate for AIDS is a shadow of what it once was," Smith said.